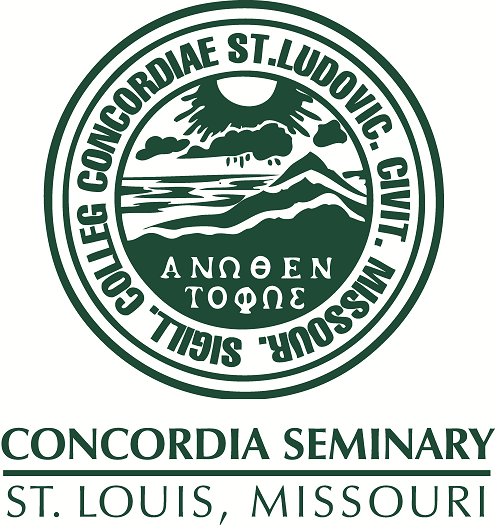 Scholarly Resources from Concordia Seminary - Miscellaneous Seminars/Lectures: 3.b Is God's Name in the Constitution Any Use? 3.b Is God's Name in the Constitution Any Use? Judge Anderson gives a Christian and legal perspective of the U.S. Constitution.